I’m really enjoying sharing my woodworking skills and experience. 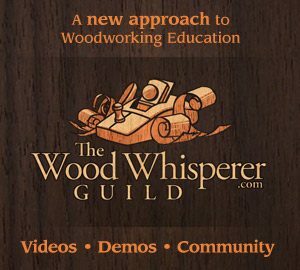 I’ve met a ton of amazing woodworkers who have challenged my skills and I would love to continue to contribute to the online woodworking community. 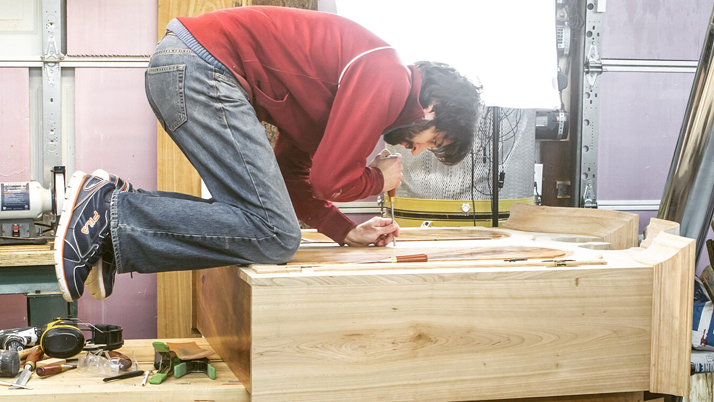 It has always been a goal of mine to be a full-time woodworker. Your support will fuel my YouTube videos and allow me to sustain a full-time presence in the YouTube woodworking community. Thank you for your support and, as always, happy woodworking! Need a new tool or supplies for your project? Use these links to the left to visit these retailers and your purchase will help me to continue producing great woodworking content. I’ve been a member of the Guild since 2010 and have built a few of the projects. The instruction and presentation that Marc provides is always excellent and of the highest quality. There is so much you can take away from any of the projects regardless of if you actually build it. You will pick up a new technique or tip along the way.